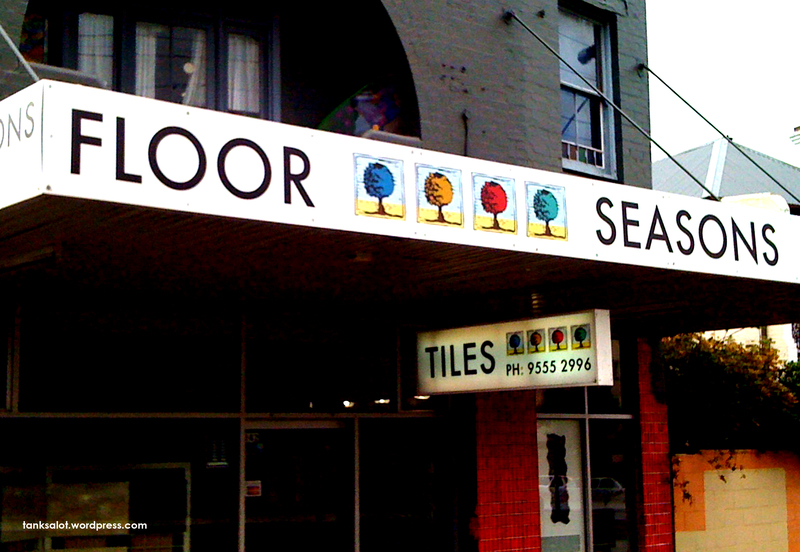 Our new friend Paul Kidd sent in this PSN and writes, “It’s a rug shop in Bendigo, Victoria, Australia. 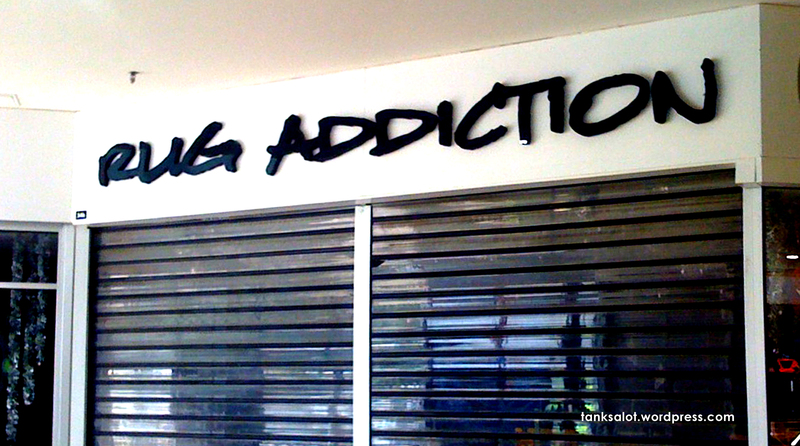 Why anyone would choose to associate their business with habit-forming narcotics is anybody’s guess.” For all those considering taking up Pun Shop Name spotting, I’ll warn you.. it’s also very addictive. 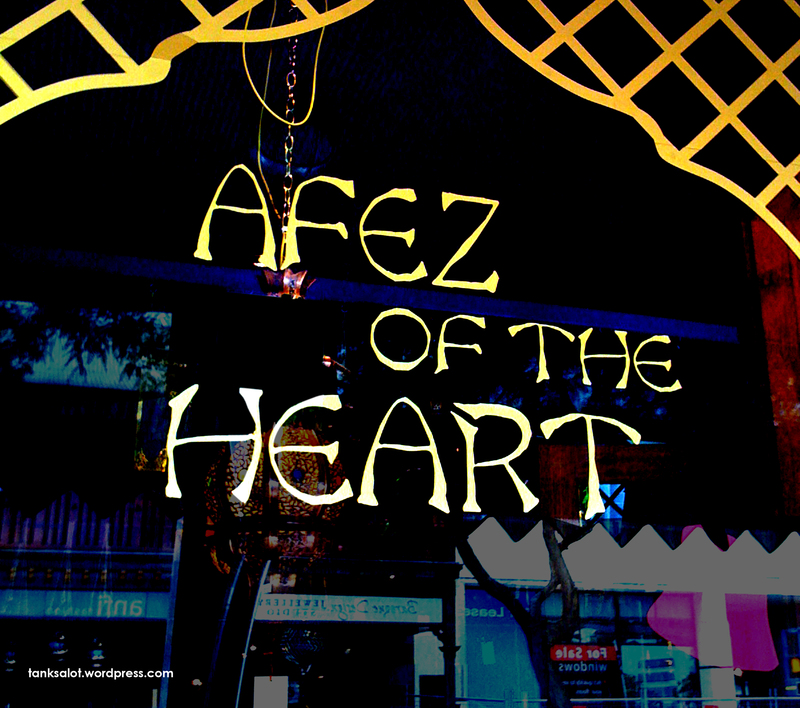 This excellent Pun Shop Name was spotted in Rozelle NSW by first time pun-ter Steven Iannello. Check out the Pun Categories section on the right for more puntastic ‘Flooring Supplies’ PSNs. I wouldn’t presume to judge anyone by their lifestyles.. but I reckon Life’s Tiles is an excellent Pun Shop Name. Top punting from Simon O’Brien, who found this one in Richmond SA. It took me a moment to get this one.. but once I did, it became perhaps my favourite Pun Shop Name so far. Sent in by the reliable Simon Briscoe, you can pause to think about this Pun Shop Name on Battersea Rise, Clapham.